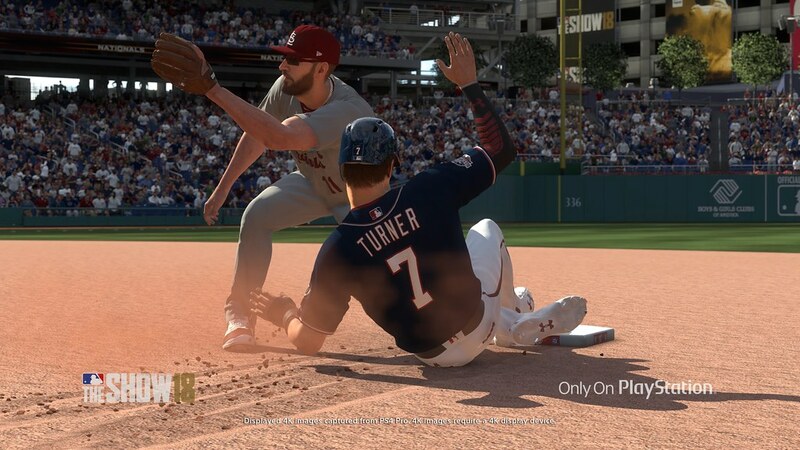 With less than two months until launch on 27th March, we’re excited to finally give you a first look at MLB The Show 18 gameplay. 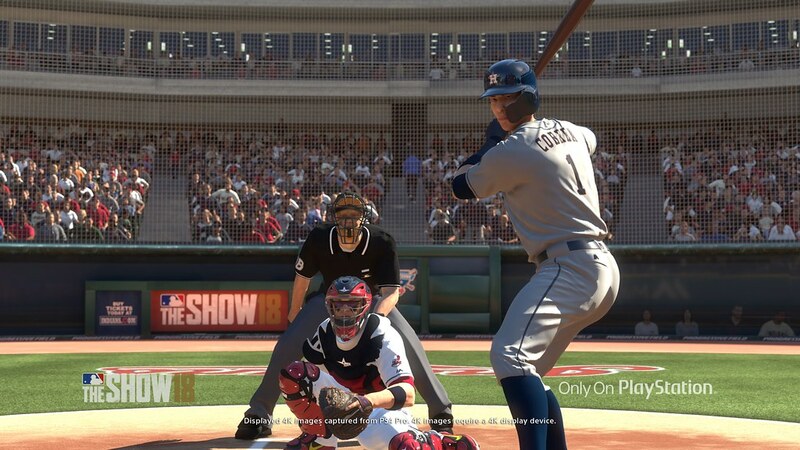 This year we are bringing back Road to The Show, Diamond Dynasty, Battle Royale, Conquest, and Franchise Mode and will have a major gameplay engine tune up among other features. We’ve got a lot more to discuss – updates to major modes and a new feature the community’s been demanding for years – and over the next 60 days we’ll tell you all you need to know. Can you spot all the feature teases in the trailer? Pre-order now and be ready for action. 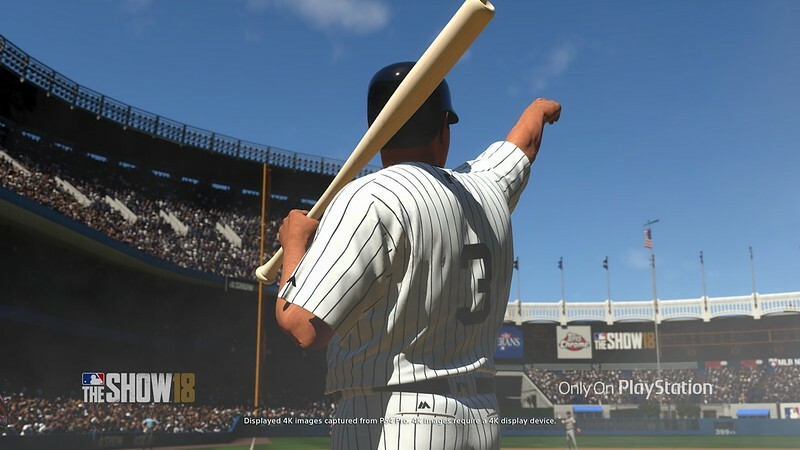 When you pre-order, you receive a voucher good for 10 additional Standard Packs and one Legend card for The Show 18 when you download the game, and you’ll get 5,000 stubs for MLB The Show 18 and instantly receive an exclusive Aaron Judge Rookie Flashback Card you can use immediately in MLB The Show 17. 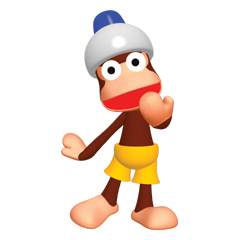 In addition to the pre-order items listed, you’ll be able to download your copy on 23rd March, up to four full days before the regular release on 27th March. 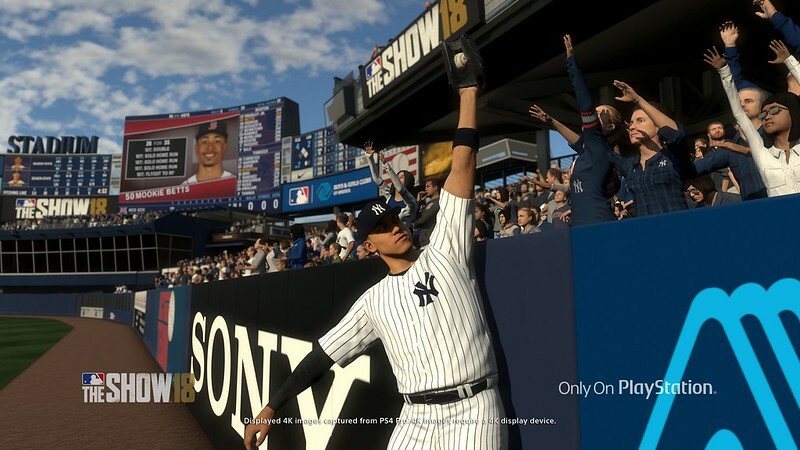 This year is an especially exciting year for us here at PlayStation, we’re very excited to show even more of what we have in store for you in The Show 18! In the meantime, please make sure to watch The Show Nation, our Twitter, Facebook, and Instagram accounts between now and 27th March for the latest updates. Don’t think anyone is intrested in this ‘watching paint dry’ thing this side of the water.